Prime Minister Gen Prayut Chan-o-cha this morning claimed that Thailand’s drop in Transparency International’s Corruption Perception Index rankings has nothing to do with Deputy Prime Minister Prawit Wongsuwan’s wristwatch scandal. He insisted that the wristwatch scandal was a minor issue and has already been settled. 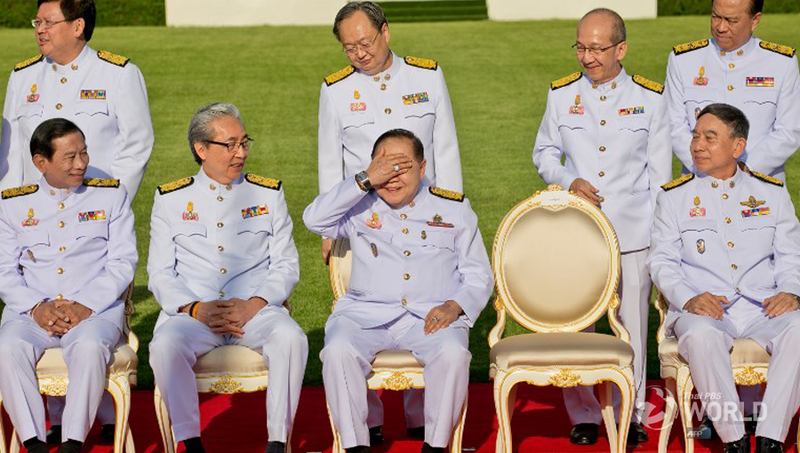 The National Anti-Corruption Commission recently cleared Gen Prawit of wrong-doing in the scandal in which he was accused of possessing more than 20 luxury watches which he allegedly failed to declare. It was ruled that the watches were items borrowed from a friend. 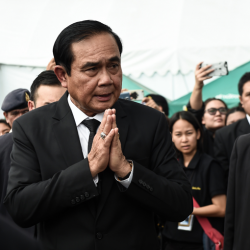 However, the prime minister admitted that the downgrading of Thailand’s CPI’s ranking might have partially stemmed from the fact that the government is not democratically but insisted his administration has taken all necessary steps to tackle graft problems. 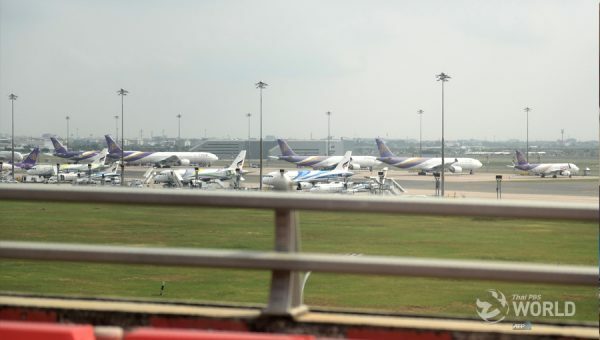 He said his government accepts the Transparency International’s decision with reservations, calling on critics to find out the criteria used in judging Thailand . According to the CPI 2018, Thailand scored 36 points down from last year and is ranked 99th against last year’s 96th out of a total of 180 countries. 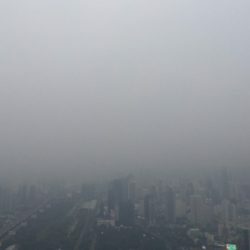 On par with Thailand is the Philippines while Singapore ranks No 3, Malaysia No 61, Indonesia No 89, Vietnam No 117, Myanmar’s No 132 and Cambodia No 161.